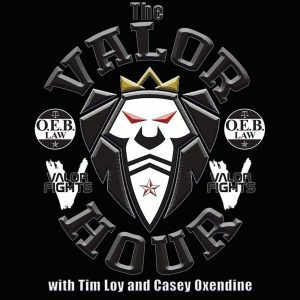 This week on The Valor Hour, the crew recaps what happened last weekend in Las Vegas at UFC 222 and they preview this weekend’s Strikefest 3. Up first on the podcast is their recap of UFC 222, which saw Cris “Cyborg” Justino retain the UFC women’s featherweight title and Brian Ortega claim a title shot in the men’s featherweight division. 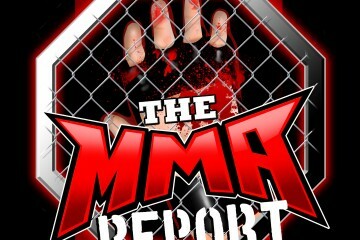 The Valor Hour crew gives their take on the fights, plus they discuss what happened in Atlanta on Saturday at the Monster Energy Bellator MMA Fight Series. After recapping all of those fights, Tim answers listener submitted questions about topics related to the UFC and Valor Fights. 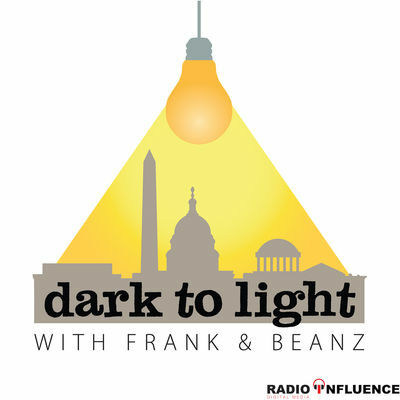 Some of the topics in the Q&A segment include the UFC paying Tim Means his win bonus after losing a decision in his last fight and the Valor Fights 48 main event matchup between Lindsey Jones and Robert Hale. Up next is an interview with Strikefest 3 fighter James Cody Bowens, who previews his matchup against Cecil West. Bowens talks about his preparations for the matchup and following the interview, the picks panel joins the show to preview and give their selections for Saturday’s Strikefest 3.